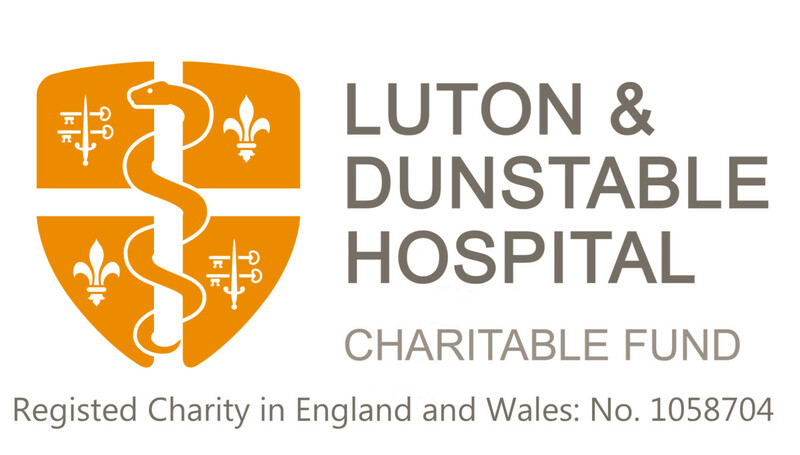 There are a range of cycling events happening, why not take part in one and fundraise for the Luton and Dunstable Charitable Fund? 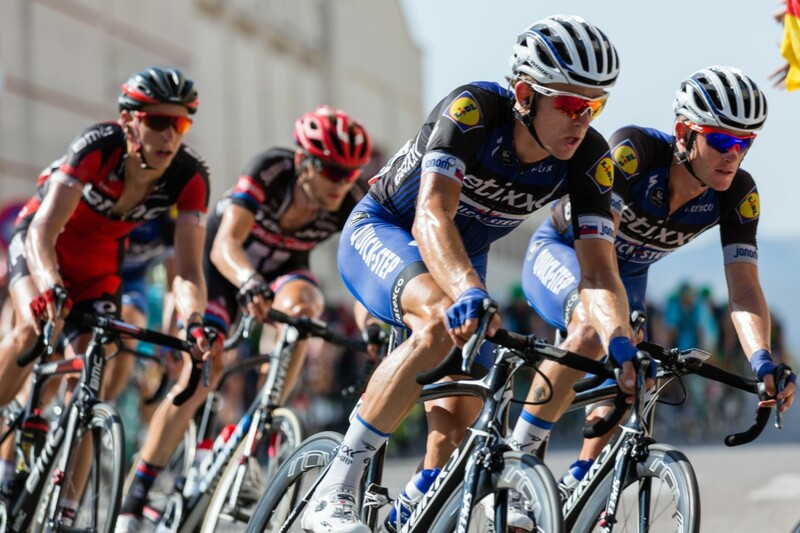 You can view a range of UK cycling events here. This year we’re offering you the chance to ride a brand new course incorporating some of the best cycling routes and scenery Cambridgeshire has to offer. A gentle early season ride to get your year’s training underway, with routes suitable for all levels of cyclist, whether you’re a sportive newbie or seasoned event rider. The Cambridgeshire Classic starts from the Peterborough show ground and is easily accessible from most regions, so why not rally a few pals and come and give it a go! Find out more here. The fantastic London to Cambridge ride is a very popular event with cyclists of all abilities. The route covers around 60 miles starting in Pickett’s Lock in north London and ending at Jesus Green in the heart of Cambridge. The ride winds through the country lanes of Essex, Hertfordshire and Cambridgeshire, with refreshment stops along the route and live music, food, beer tent and massage at the end. Find out more here. From the East End to Southend! Starting, this year, from the Lee Valley VeloPark in Queen Elizabeth Park, we’re soon out of the town and onto quieter country roads. Essex will surprise you with its picturesque villages and quiet lanes, winding through gently rolling countryside. After stops along the way for lunch and tea, we reach the Finish in the pretty gardens of Priory Park, Southend where there will be live music, sports massage, refreshments and beer tent. Find out more here. Enjoy a late Summer’s day cycling from leafy Richmond through the pretty villages of the Thames Valley to Alexandra Gardens, nestled between the River Thames and Windsor Castle. There’s a choice of 55 and 37 mile on-road routes or a shorter 29 miles which includes some towpaths. The short route offers a family option through Windsor Great Park, ancient hunting-ground of kings. Find out more here. Cycle 55 miles from London to Brighton! Once we are out of London we predominantly cycle along quiet country lanes passing through Mitcham, Carshalton, Chipstead, Banstead and Haywards Heath before taking on the challenge that is Ditchling Beacon – a mile long climb to the top of the South Downs where you will be rewarded with amazing views and a water break! Find out more here. Taking its name from the shoe-making history of its Northamptonshire surroundings, the Sigma Sports Cobbler Classic Sportive will take you through some of the county’s best sights and cycling roads. There are no major climbs on the course, leaving you to set your own stride on an undulating route that never levels out but in fact helps with the odd short downhill push every now and again. As you set off from just outside Brackley, you’ll pass through the sleepy villages of Shalstone and Chackmore, with quiet country lanes connecting them, before going over the top of Silverstone – the historic race track on your left on the way through. Find out more here.